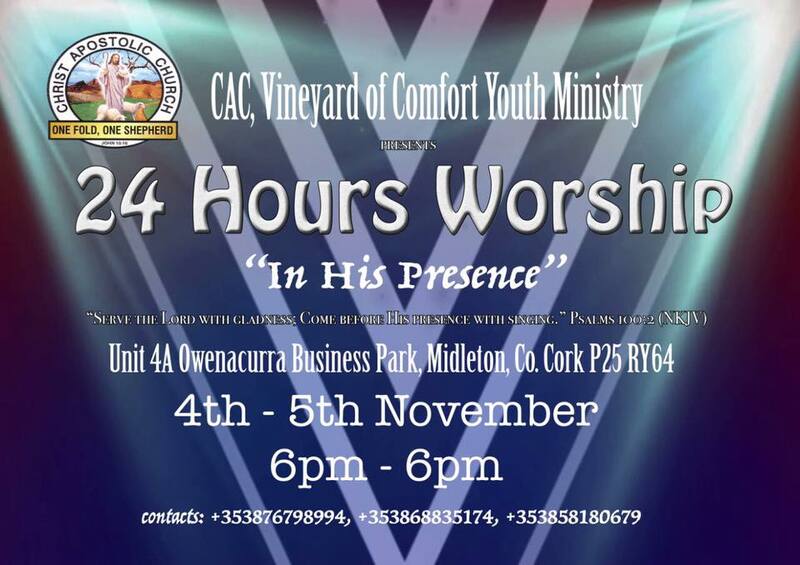 As the excitement brews for #24hourWorship2016Ireland we have one of our brothers from Ireland, Stephen guest blogging this week on the powerful topic of eternity and earthly pleasures! Enjoy this hard hitting word! & be sure to check out the #WhyWeWorship campaign for the event too on our Facebook page! Last night I watched the last episode of my favourite show on Netflix. The series is called NARCOS and it’s about a drug cartel in Colombia and how a drug lord and an utter genius of a man called Pablo Escobar created an unbreakable drug empire and he became so rich it was disgusting. I mean this guy was so rich he was burning cash instead of firewood and digging up the ground to bury his cash…. I know what you’re thinking! And by the way, No! This is not a review or critique log for NARCOS and I’m not getting any sort of payment from Netflix. However, there was a particular point I want to bring out from this show and it’s the fact that Pablo Escobar became so rich, the government of Colombia couldn’t take him down. Guess what! At the end of the show he was apprehended and killed by a common DEA agent. After watching this show, I said to myself do I ever want to become as rich and powerful as Pablo? My answer was YES! but not as a drug dealer OBVIOUSLY!! I also asked myself was there a point in the show where Pablo Escobar’s riches satisfied him and made him feel fulfilled? The answer to that is no, Pablo was never content, he always wanted more and more and was utterly consumed with his desires for more and more money and the anxiety of protecting the money he has already acquired. Ok let’s see what the bible says about being rich! It is recorded about the great king Solomon that he was the most prosperous, wealthy and knowledgeable king since his time up till today. The scripture above were from the wise mind of King Solomon himself and he declared that nothing acquired under the sun is profitable. So what’s the big hype about getting rich and being prosperous?? Don’t get me wrong, it’s great to be wealthy but is it worth dedicating our lives to acquiring great wealth just to lose it? So what is it that is actually worth doing? The greatest treasure a man can acquire for himself during his numbered days on earth is simply “ETERNITY” yes! Heaven is real and hell is real. If people could live their lives with a sole purpose of having eternal residence in heaven rather than “chasing the wind”, I think the world we live in would be a better place. Wait!! There’s more? By living our lives in a way that pleases God (seeking him first above worldly pleasures) we don’t only set ourselves up for eternal life we also get wisdom, happiness and the gathered wealth of the sinners. Ok! I don’t know about you but to me that is a WIN-WIN!! God I ask for two things, King Solomon asked for one thing but I’m asking for two. Firstly, Heavenly father I want you to bless me with a heart to please you during my numbered days on earth so that I may be one of those who you give wisdom, happiness and the wealth gathered by sinners. Secondly, I ask that after living a life of grace in you, full of wisdom, happiness and wealth you give me the grace to inherit a place in your kingdom. These I ask for in the precious name of your son Jesus Christ.